Baby or toddler quilts - 36" x 42" - baby and juvenile fabrics work best. Baby/ toddler and Tween quilts will be hand tied unless you would like to practice your machine quilting on them. Larger Quilts - twin size, full or queen. These are for teens aging out of foster care and disaster relief. 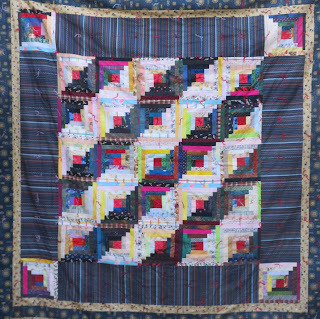 These larger quilts require machine or long-arm quilting which DDCQP will help arrange.